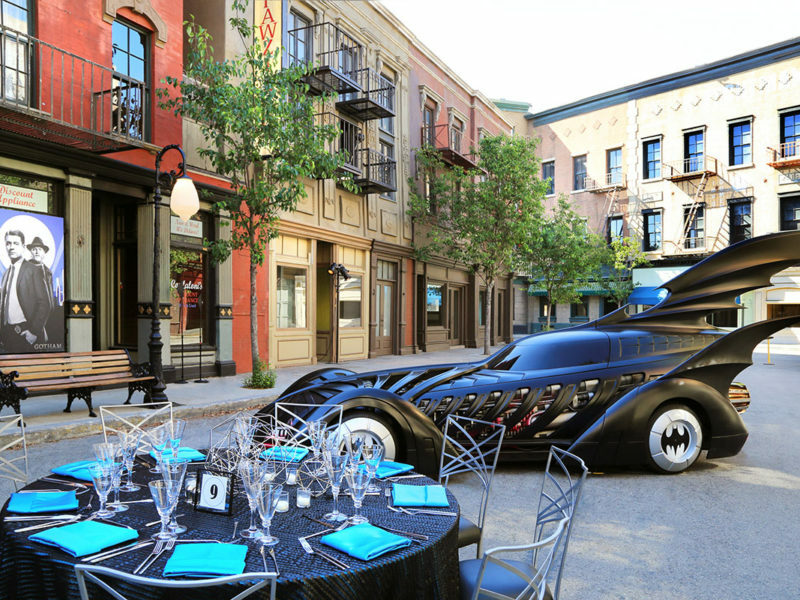 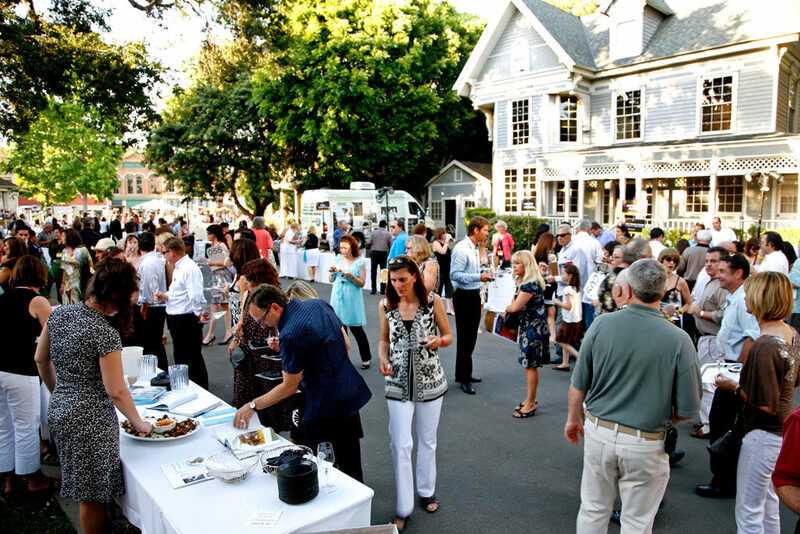 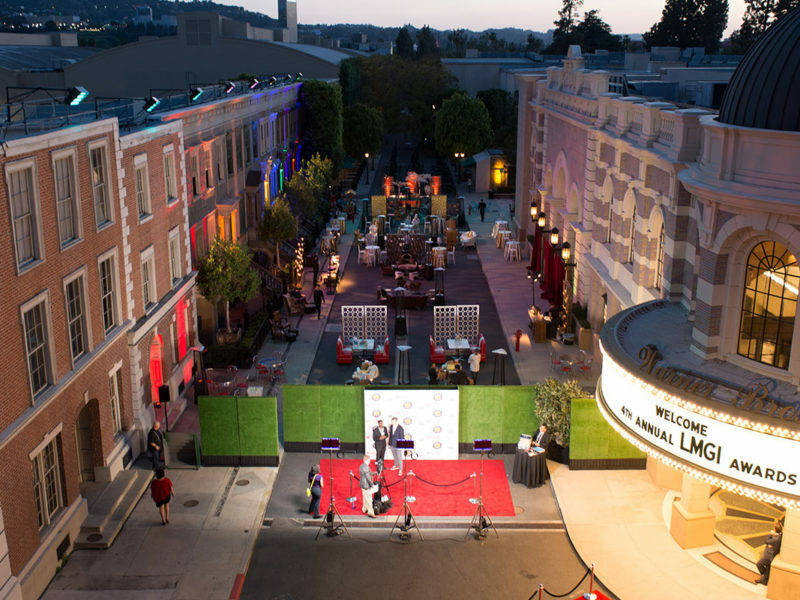 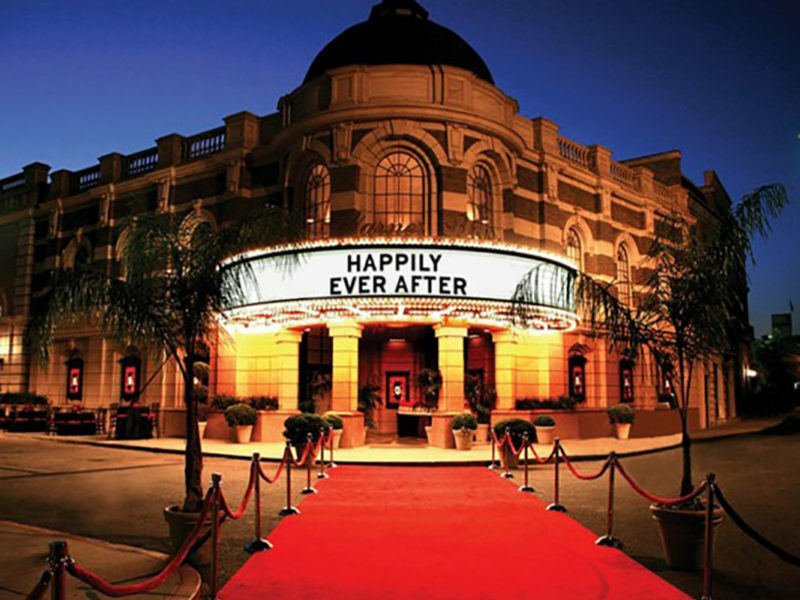 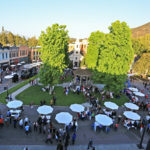 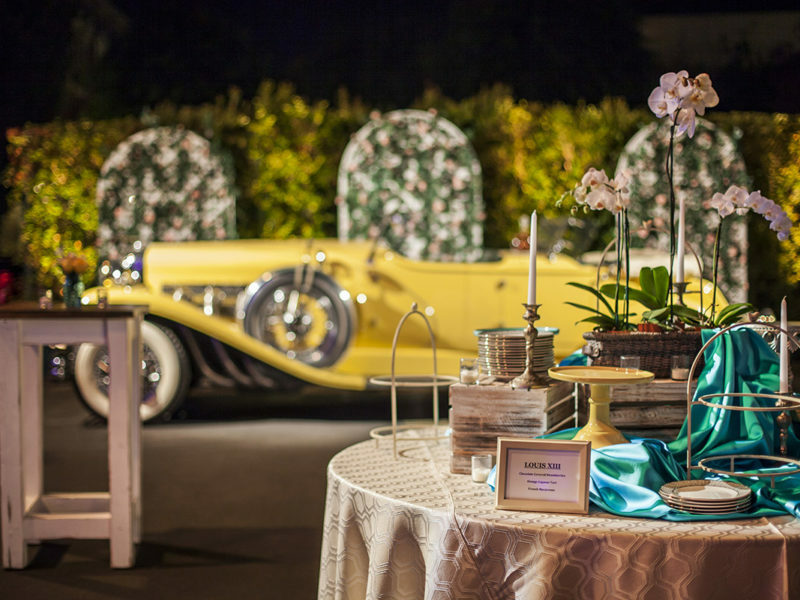 The Cystic Fibrosis Foundation’s culinary evening with the California Winemasters event is held every year at Warner Bros. Studios largest backlot location; Midwest Street. 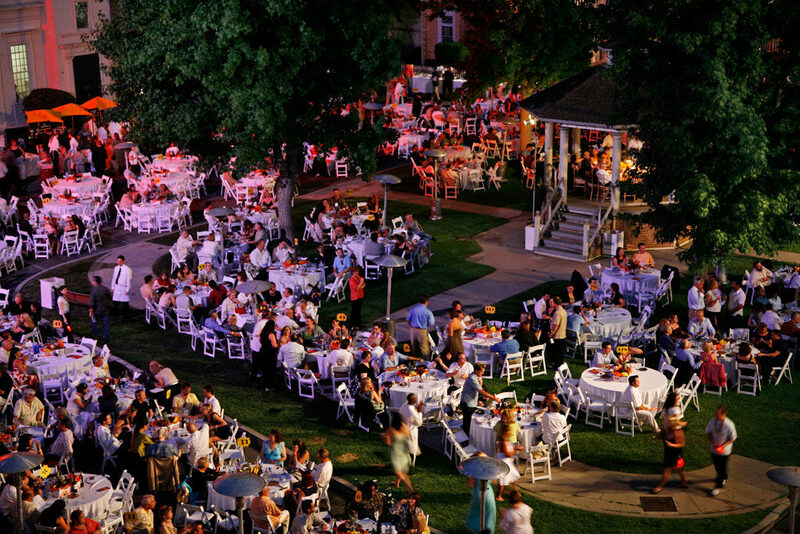 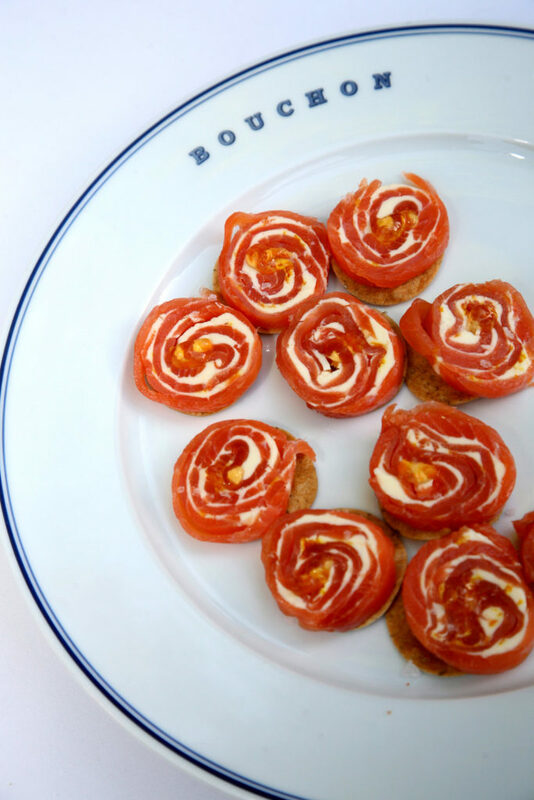 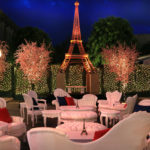 The event is a food and wine tasting fundraiser represented by 45 Chefs and restaurants as well as 70 California wineries. 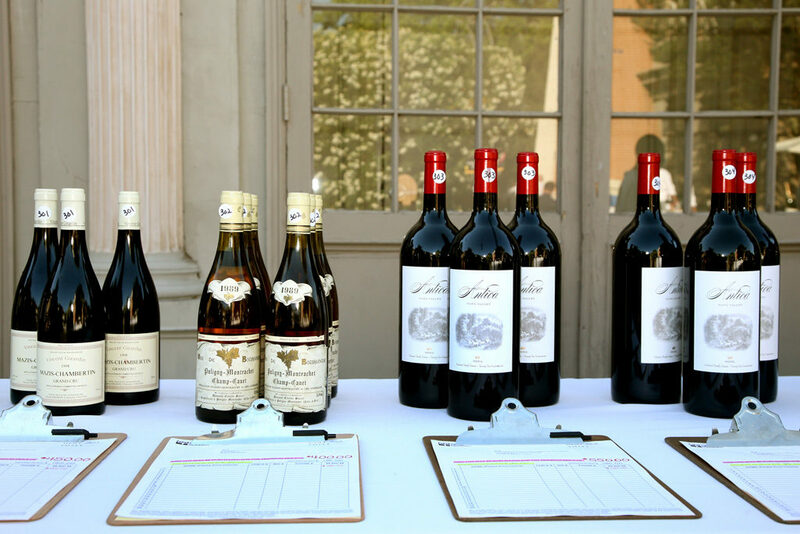 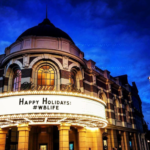 An extensive silent auction with over 600 entries is divided into 6 categories, inclusive of wine, travel and life style lots as well as a live auction program. 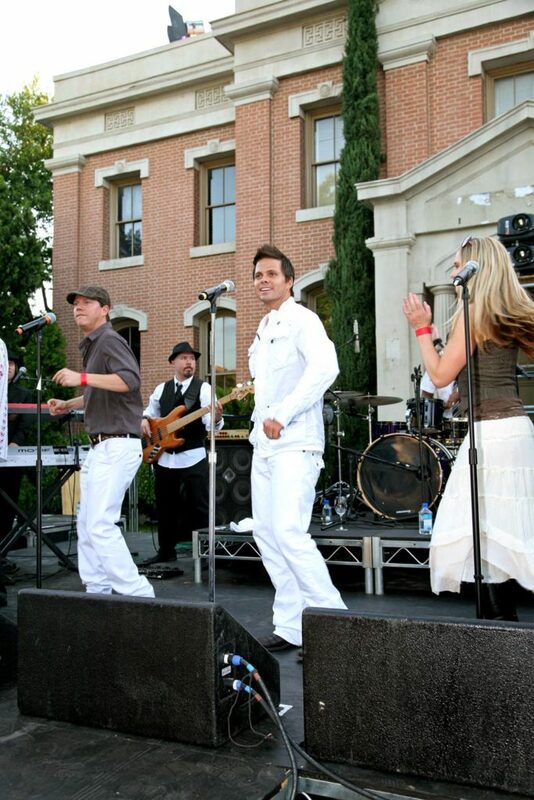 The L.A. Allstars Band performs high energy sets on the main stage entertaining guests. 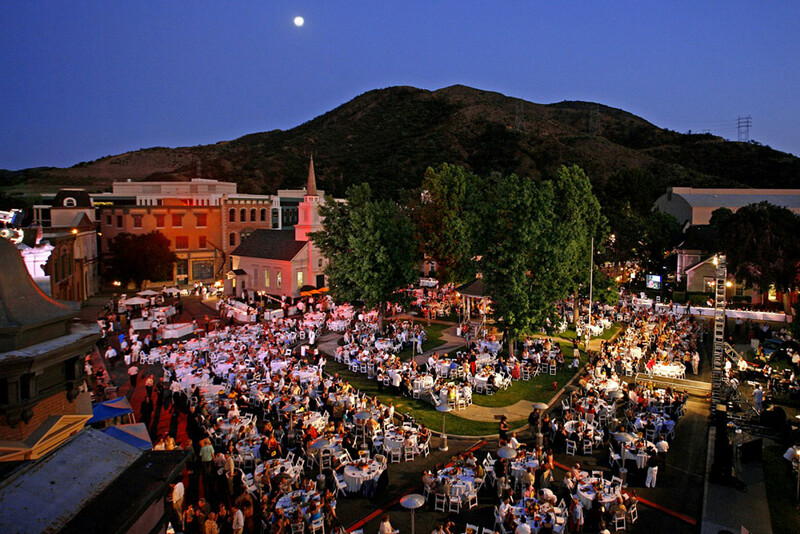 Tickets are limited to 1,400 and sell out every year raising close to 1.7 million dollars for the charity.